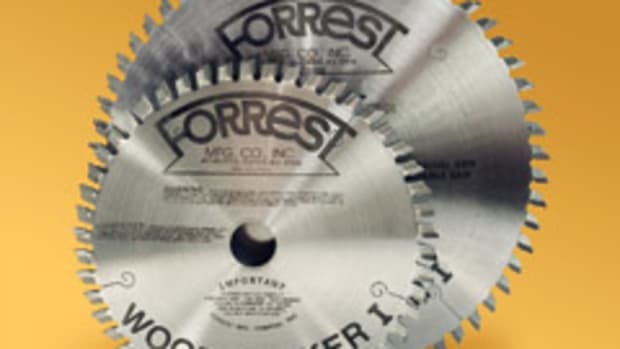 Forrest Mfg.&apos;s custom Woodworker II blades deliver fast, clean and reliable dovetail cuts, according to the company, and are customized to the angle and tilt specified by each customer. 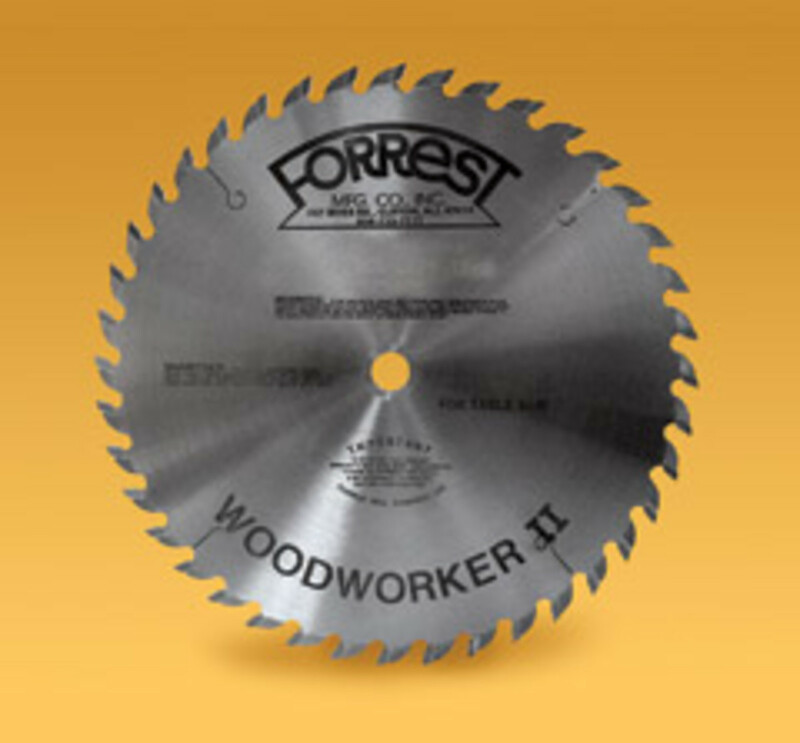 Made in the U.S., the Woodworker II blade is engineered using a blend of corrosion-resistant C-4 micrograin carbide. 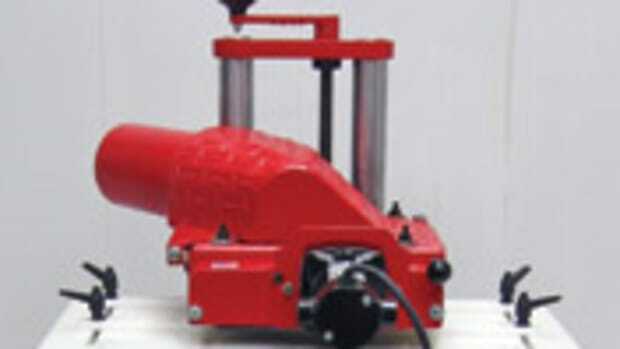 It has 40 teeth, a 1/8" kerf, a 5/8" bore, and a 20-degree hook. 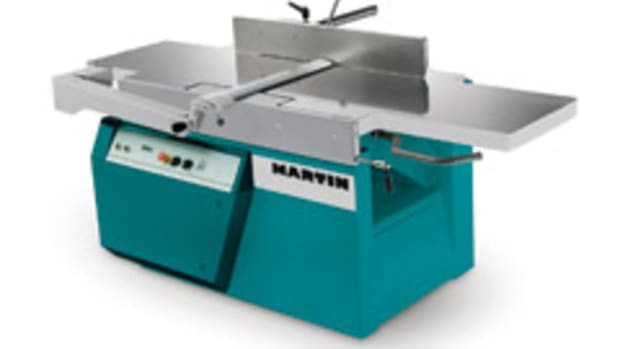 Product manager Anthony Ferrato says the blades are ideal for making all types of dovetail cuts, whether they are half-blind, through, sliding or full-blind dovetails. 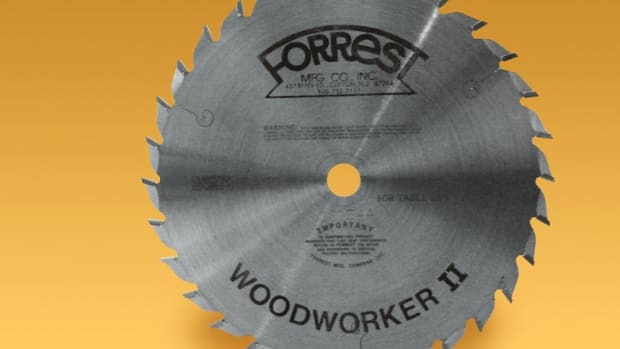 Ferrato adds that the most common angles specified for dovetail cuts are 11, 9, 7, and 5 degrees. However, requests are made for just about every angle. 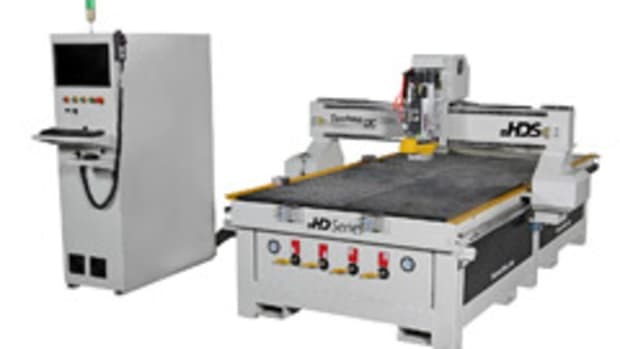 "Blade specifications vary depending on the type of dovetail being made, the specific application and the type of wood being used. Once the customer tells us what he wants, we custom-grind the blade&apos;s carbide tip so that the bevel matches the specified angle and tilt." 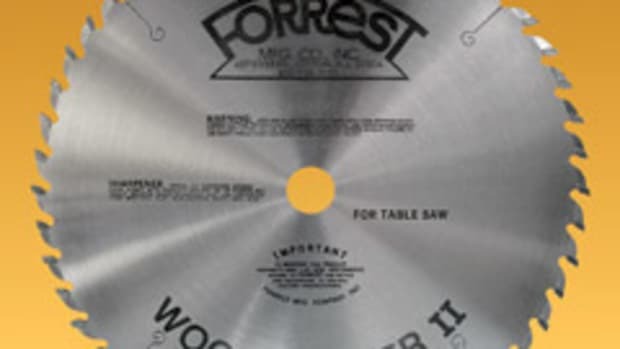 The company carefully etches the angle and the tilt onto the blades to help ensure they&apos;ll be properly handled when it&apos;s time for sharpening, he says. 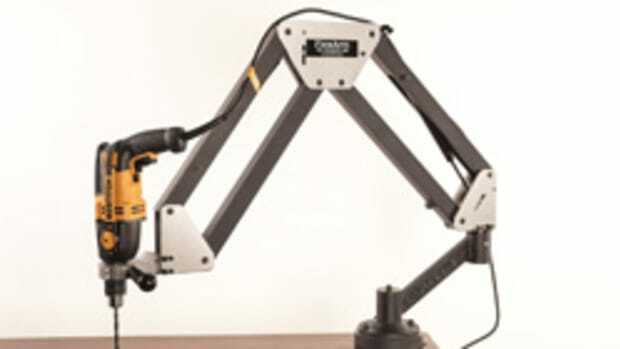 Custom-ground blades, which sell for $138, are usually shipped within 7-10 days.